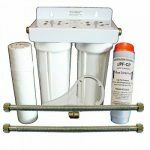 Suits the following Everpure System Heads QL1, QL2 and QL3 and Cuno retro heads. 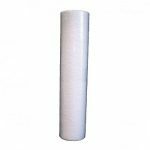 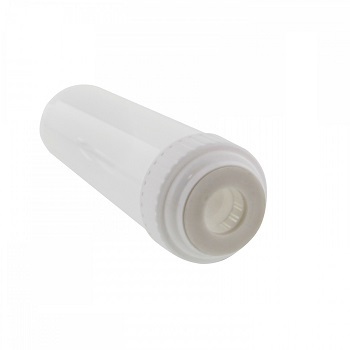 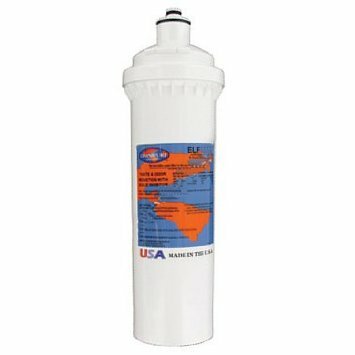 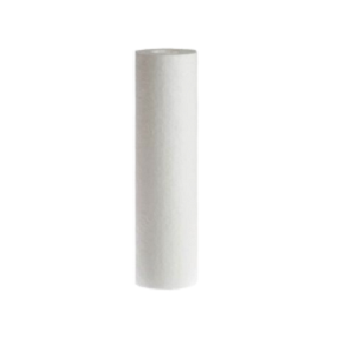 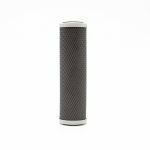 The 2CB5-S Filter will replace the following Everpure Filters and Systems, 2CB-GW, 2CB-K, EV9617-06, EV961722, 2CB5S, EV9617-22, EV9618-36, CC-QEVCB5K, 2CB5-S, WAF-013 etc.. 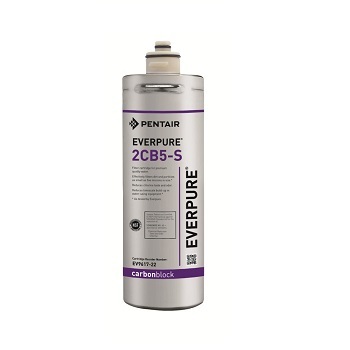 The Everpure 2CB5-S cartridge will remove Dirt, Rust, Sediment Particles, Chemicals, Chlorine, Bad Taste, Odours and Scale build up. 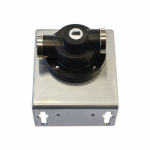 Used in catering equipment like, Coffee and Espresso Machines, Ice and Water Drink Machines to Reduce Lime Scale build up and servicing.